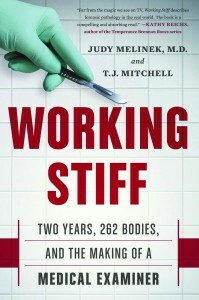 Working Stiff by Dr. Judy Melinek and T.J. Mitchell is an engaging memoir of a young forensic pathologist at the New York City Medical Examiner’s Office. 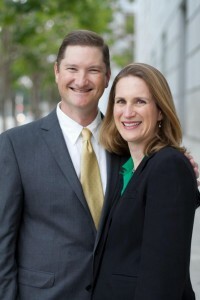 Melinek joins the staff as a trainee two weeks before 9/11. From her perspective as a forensic pathologist, she shares a unique view of the tragic terrorist attack, which enforces the emotional punch of the book. In Working Stiff, we are privy to some of the 262 autopsies Melinek conducted during her training. The book describes autopsies in incredible detail, with each chapter dedicated to a different body, how he or she died, and how Melinek spoke to the family afterwards. The story also touches on how the autopsies shaped Melinek’s life, especially her role as a mother. In fact, the emotional elements of this book are in the foreground, while facts about human pathology and diseases seem tangential. The memoir is nothing short of entertaining, but it is the wrong book to pick up if you are looking for something grounded in science. However, the best and most heartbreaking part of the book is when Melinek was asked to help identify victims in the aftermath of 9/11. 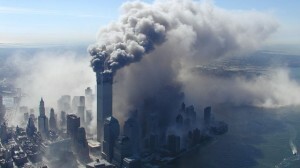 The gravity of the disaster becomes apparent to us, but from a very different perspective. 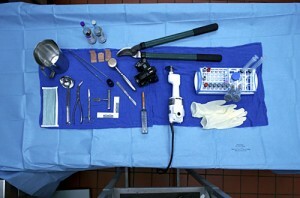 With her team, Melinek examined more than one thousand body parts of victims and tried to match them to individuals. “The remains were entirely black—burned and covered in soot. The head… the head wasn’t recognizable as a head except that it had hair and was attached to the neck.” In this chapter, above all, Melinek excels in making the reader feel intense emotion. Although Working Stiff is emotionally appealing and explains how it feels to be a forensic pathologist, it is superficial in explaining the scientific side of the autopsies.